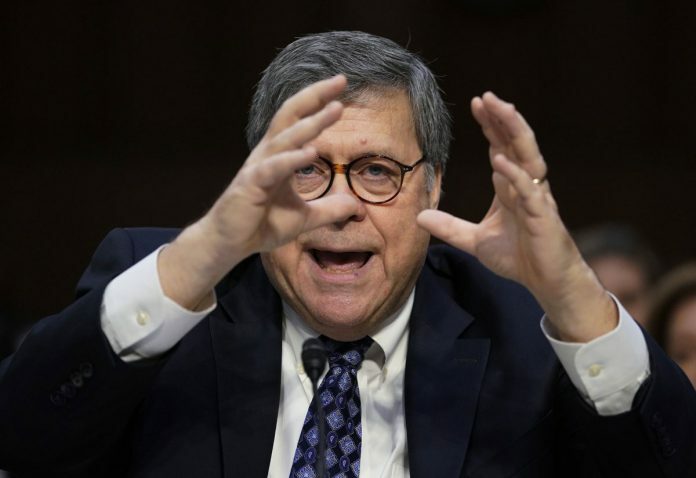 The comments by William Barr at his Senate confirmation hearing pointedly departed from Trump’s own views. Barr stated without hesitation that it was in the public interest for Mueller to finish his investigation. Vowing “I will not be bullied,” President Donald Trump’s nominee for attorney general asserted independence from the White House on Tuesday, saying he believed that Russia had tried to interfere in the 2016 presidential election, that the special counsel investigation shadowing Trump is not a witch hunt and that his predecessor was right to recuse himself from the probe.